Recent Google updates have seen the link building and SEO industry evolve once again. Social media and social networking websites present website owners with excellent opportunities to promote their own website and pages. 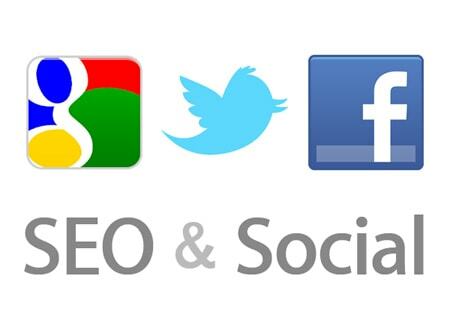 Such opportunities not only help improve exposure and authority but also develop SEO links. Even following the recent changes, links are still considered a high priority in the eyes of the search engines and their algorithms. Links are deemed so important because search engines like Google believe that a page must contain exceptionally high quality content in order for another site to be willing to link to it. A diverse link profile will also serve you well, which means acquiring links from a number of different types of source and from various different websites and online publication. Social media and social networking websites are one such way to help create some of these links. Whether you write text based content or produce high quality video links you will be able to find websites where you are able to share this information with other users. · Create high quality content for submission. You want to attract users as well as generate a link and most members are discerning when choosing the quantity they wish to read, watch, listen to, or otherwise use. · Submit the content manually and according to guidelines. 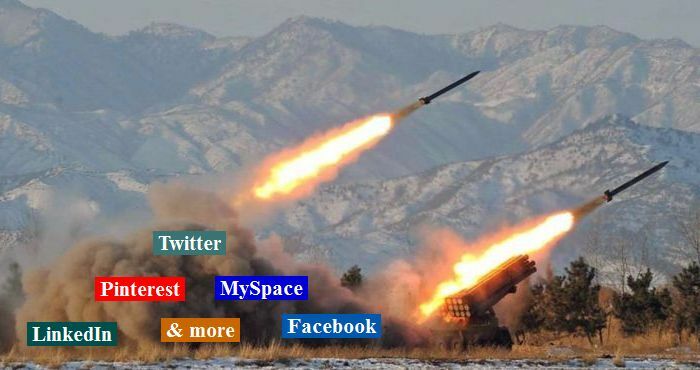 Most social media sites and social networks hate spam and they view automated submissions, incomplete submissions, and inaccurate submissions as being a sure fire sign that a website is using unethical techniques to try and game their site. · Get involved once you’ve submitted your content. Don’t sit back under the belief that submitting content is enough. Be prepared to get involved in the conversation and to join in any debate that may arise as a result of publishing your media. You will gain more followers and a good discussion may be disseminated to other websites and social networks providing you with a viral outcome for your marketing efforts. · Repeat the process as long as you can provide quality. A single guest post or a single video clip is unlikely to yield the kind of results that most webmasters and site owners are looking for. Consider setting up a schedule to post regular content. You can integrate this publication schedule into your own site, so if you post a regular guest post on an industry site, you can provide your own readers with regular and related updates. · Don’t forget to include some “Call To Action”. If you are looking for user engagement on the social network that you choose then encourage this with an open question or the start of a debate. If you want viewers to click through and become visitors then include a link and tell viewers why they should click through. Would You Publish The Content On Your Own Site? 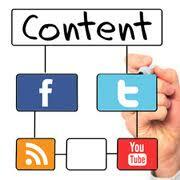 You should view the content you publish as being an extension of your own website. It is, basically off-page content, and this means that it needs to be the same high quality as the content that you publish on your own website. If you wouldn’t publish it on our own website, then why would anybody else? Which social media websites do you use and what type of content have you found generates the best social media sharing results? Let us know below. Guest post submitted by Matt Jackson SEOOutsourcingCompany.co.uk. You can outsource SEO services to a leading team of professional Internet marketers. They provide a range of services that benefit website owners, portfolio managers, and digital marketers alike.